It’s known that one of the best ways of generating passive income for yourself is by monetizing your blog or website. All the hard work that you put in to make your website popular, not only pays off, but also keeps earning you money month after month. There are several types of website advertisements that you can experiment with, each having its own set of benefits and limitations. There are ads which pay you for clicks, and ones that pay you for actual purchases. There are ads which pay you for number of videos played, and there are even ads which reward you for successful email collection from the visitor. In our experience, unless you have a highly dedicated readership and a great click-through rate, the best ads to run are ones which pay your for impressions. Also known as CPM, these ads pay your for every thousand people that your website serves the ad to. For websites that attract a lot of visitors, CPM ads can prove to be very lucrative despite lower payouts when compared to CPC and CPA ads. Media.net is a leading ad tech company comprising of 800+ employees and offices spread across New York, Los Angeles, Dubai, Mumbai, Bangalore, and Zurich. By revenue, Media.net runs the #2 largest contextual ads program globally and works as the trusted advisor to top management across various large publishers. Some of their publisher clients include Forbes, Hearst, Meredith, Yahoo, MSN, Reuters, Kiplinger, The Street, Ziff Davis, NY Daily News along with a host of long-tail publishers. The program, Yahoo! Bing Network Contextual Ads Powered by Media.net, brings the breadth of advertisers from Yahoo! Bing Network and the deep capability of managing technology, relationships, and business operations from Media.net. Publishers can now use the Media.net platform to create and customize ad units that display text ads from across the Yahoo! Bing Network. To qualify for the program, publisher websites must, among other things, possess a significant amount of original content that is updated regularly and not infringing any third party intellectual property rights. The complete program guideline is available here. With no minimum traffic requirements, BuySellAds is a great choice for website owners who have just started out. Now you can make sure that the few hundred visits on your site do not go to waste and earn you money over the long-term. And as your traffic grows, so will your earnings. 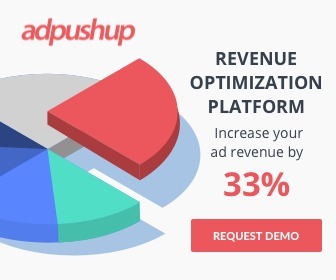 BuySellAds offers you 75% of the revenue they get from the advertisers. They also let you get the money you have earned on demand. Just put in a request and you can get your payment in the next 2-3 days. The only condition is that you can only request payments twice a month. Payout thresholds are incredibly generous as well, and you can get a payment on your PayPal for just $20. Payment options for cheques and online wire are also offered and entail a minimum payment threshold of $50 and $500 respectively. Ads are available in a lot of sizes, can be customized for specific size needs, and are Google AdSense compatible. While you work on your websites until it is ready to be approved by AdSense, BuySellAds is the perfect way to generate that little extra revenue. 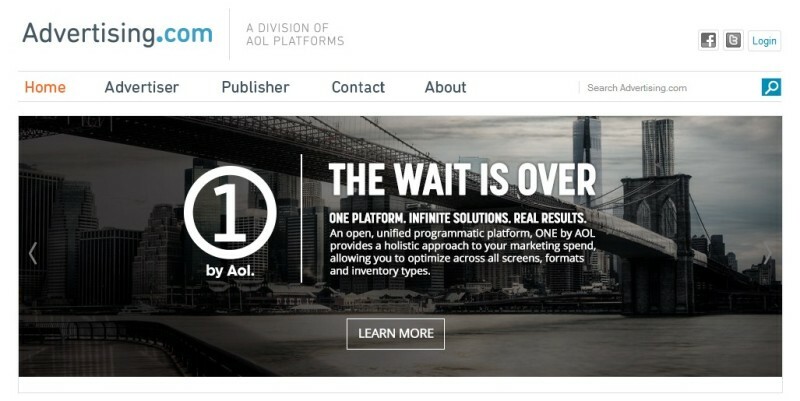 An AOL venture, One offers you CPM as well as revenue share ads. Its rates for CPM ads are pretty impressive, but if your website has a high CTR, then its RevShare ads can be the ideal way to monetize your blog and rake in a lot of money as well. The platform represents a whopping 92 of the top 100 Ad Age listed advertisers. Getting approved is a little tough as AOL only accepts websites which have a monthly traffic of 500,000 or more. You can start getting paid as soon as you have earned $25, and payments can be withdrawn through PayPal, cheque or even wire transfer. Formerly known as ValueClick Media, Conversant has publishers who are industry leaders for domains as varied as telecom, automobile, pharmaceutical, and retail. Conversant Media does not put forth a lot of requirements, and you can start using it to serve ads even if you do not get a lot of traffic. You can start cashing out as soon as you have earned $25, which can be collected through PayPal, or have a cheque mailed your address. Although the company follows a NET 60 payment model, most users report that they start getting payments within 25 days. Criteo has quickly gained traction and become a top earner for website owners everywhere. With over 740 billion ads served in 2014 alone and an impressive 7800+ advertisers across the globe, Criteo is placed perfectly to offer website owners ads with high CPM and great conversions. Criteo sees an astonishing 96% renewal of service agreements by advertisers due to its ability to generate greater revenue for its clients. This effectively translates into more earnings for publishers who get regularly benefit from greater revenues than what the competitors are offering. 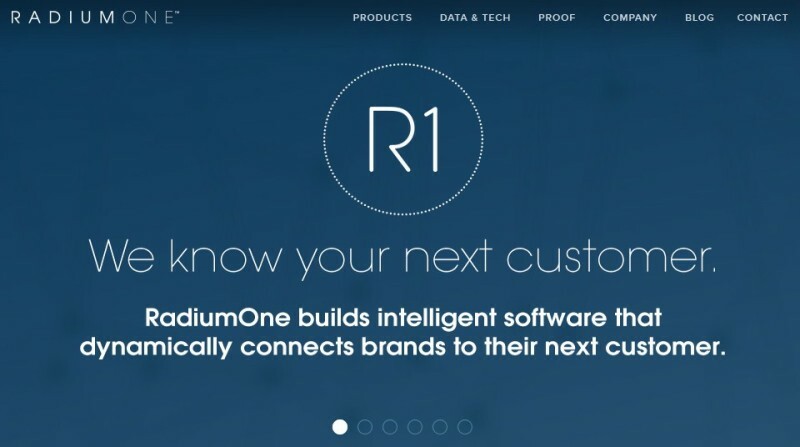 RadiumOne pioneered social media as an advertising tool and is a highly popular CPM ad platform which you can use to monetize a wide range of content. It works with texts, images as well as video content and is optimized to target desktop as well as mobile users. Payments are made every second week, and you must earn $100 to be eligible for a payout. Once you start generating revenue through RadiumOne, you can request payment either through, PayPal, wire transfer, or through a cheque addressed to your name. 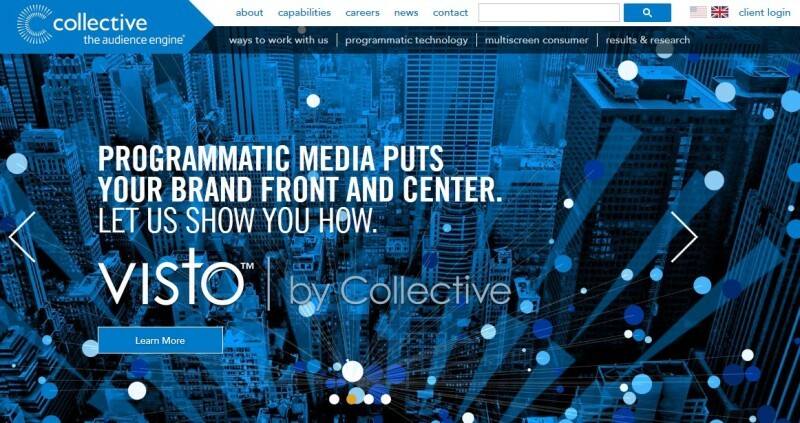 Collective Display is a great platform for publishers who are looking for CPM ads. The company has a number of popular news networks as its clients and offers publishers a chance to display text, image and video ads on their websites. 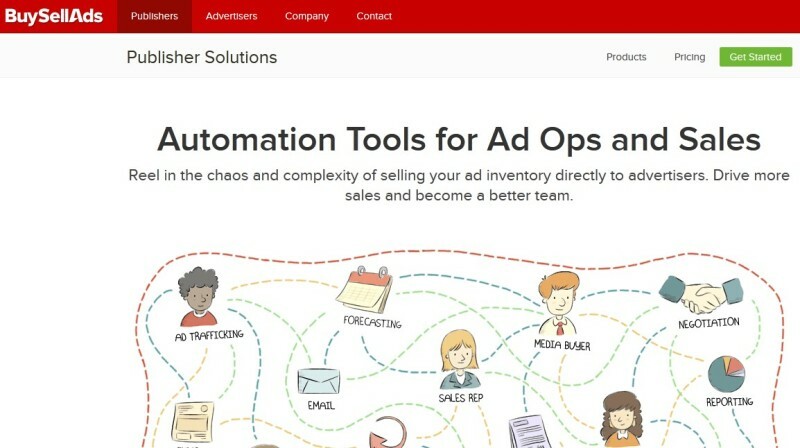 The ability to customize ads for best results, and experiment with almost a dozen different types of ads makes Collective Display a superb choice for webmasters who want to display ads on their websites while also ensuring a high degree of control over the kind of ads that show up on the website. Tribal Fusion is an Exponential Interactive subsidiary, and is well-known for continually improving its advertising services to offer its clients and publishers even better results. With a minimum 500,000 monthly views, and 5000 daily unique visitor requirements, Exponential is a hard ad network to get into. Benefits of joining Exponential include lucrative rates for CPM ads as well as CPA ads, and a lot of different ad types to choose from, which help you find the perfect ads for your website. Payments are made at 45 days interval and can be collected through a cheque or PayPal. Highly targeted ads translate into higher revenues for your website, making it a superb choice for niche websites. 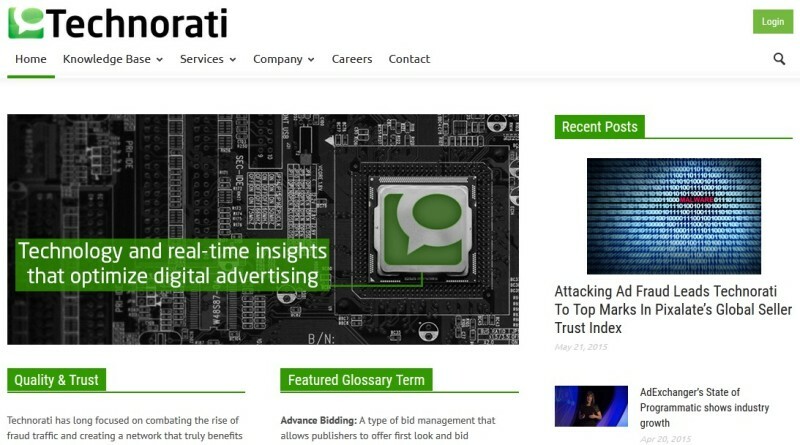 Technorati is preferred by pro bloggers and has a vast network of ad publishers who use the platform. It also happens to be the largest social media ad network in the world and is perfect for websites which get a lot of traction of social network. They are a reputed ad platform and offer highly targeted ads which are also great for increasing conversion ratios. When you serve ads through Technorati, you need to maintain exclusivity, which may be a deal-breaker for some. If you get a lot of visitors, but AdSense isn’t working for you, then Technorati can be the perfect alternative. Niche bloggers will appreciate the superb range of verticals that Adtegrity caters to. With over 30 verticals to choose from, the ads tend to be better targeted. 50% of the website’s monthly traffic must originate from the US, and you also need 50,000 monthly visitors to be eligible for Adtegrity. Transparent pricing, and access to CPM as well as CPA, CPC, CPI and CPL ads makes Clove Networks attractive for seasoned webmasters who like to experiment with a lot of ad types. 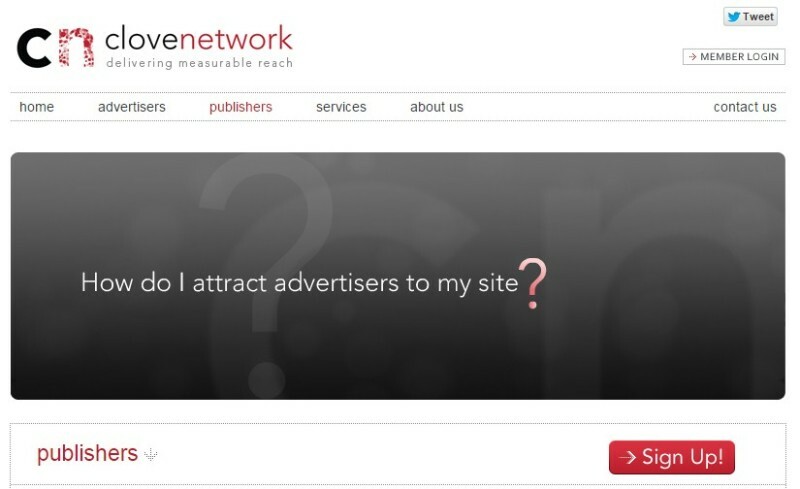 The greatest benefit you get with Clove Networks is the expertise of their team which manually selects ads based on your website for the perfect match every time. Prices may vary from one ad to the other, but the transparent model makes sure that you get a fair share for the ones that your website displays to your visitors. Payment options include PayPal and cheques, making it convenient to cash out when you have earned a substantial amount through the service. Amobee has been on a buying spree in the last two years and has acquired popular CPM ad networks like Kontera and AdConion. What this means is that Amobee is already a better option for you than Kontera, which we featured on our list last year. If you are a popular publisher with thousands of impression per month, then you will love the potential for revenue generation that Amobee brings to the table. As with all the leading ad networks, Amobee also lets you get paid using PayPal or cheque. AdBlade lets you publish ads on your website for paid content for some of the top brands out there. The niche of the product makes it a lucrative market to tap into, and you get a high CPM rate for your efforts. AdBlade also caters to the needs of a number of verticals, so finding ads which your audience will like and therefore click on, is easier. Your website should generate a minimum of 500,000 visitors per month to be accepted by AdBlade. Such a high number means that most rising bloggers and newly created websites will find the ad network too exclusive. For those who do qualify, they will be displaying ads to websites like Fox News, and Yahoo! and getting paid very well for it. Payments get credited to your PayPal after 30 days if they are over $100, and you can run AdBlade ads alongside AdSense without any problems. If you create quality content, there are more than one ways to monetize it. Google AdSense may be the most reliable tool out there, but if you just can’t get your website approved by Google, or want to earn a little extra cash, then these 13 CPM Ad networks help you do just that. With inputs from Mridul Verma.